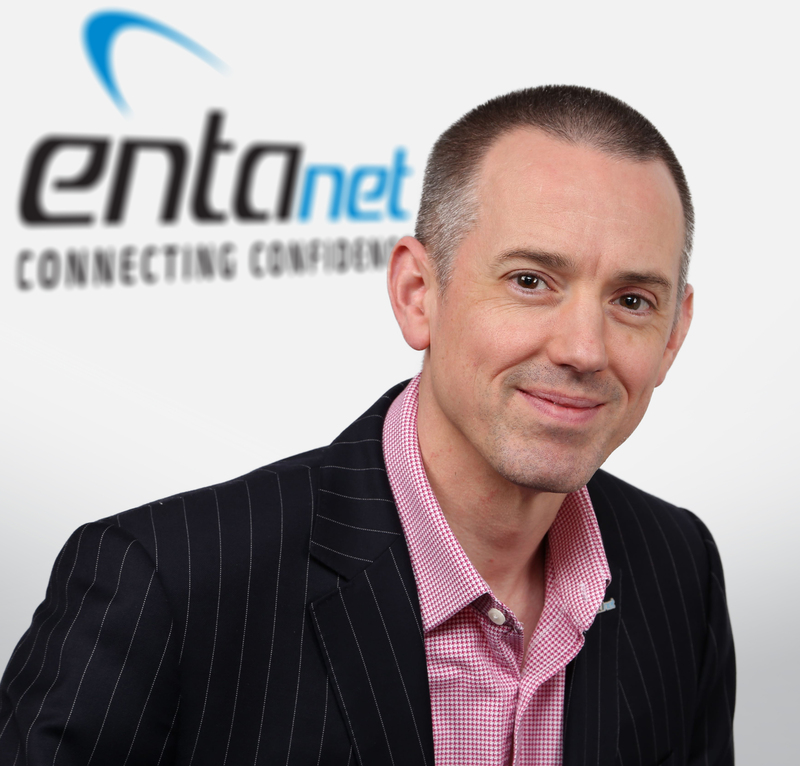 Telford, 05 December 2018 – Entanet, the wholesale full fibre connectivity provider, has succeeded in obtaining its certification to the International Organisation for Standardisation’s ISO 27001:2013 Information Security Standard. ISO 27001 is the international standard for establishing, implementing, maintaining and continually improving an information security management system. Certification to ISO 27001:2013 gives confidence to Entanet’s suppliers and partners that the risk to information security is being managed. The company recently achieved certification after a stringent assessment by ACS Registrars Ltd, who are regulated by UKAS, the UK’s National Accreditation Body. In working to achieve the standard, Entanet trained every member of staff in GDPR and data security, reviewed all its policies and implemented a range of data security processes, which were then comprehensively audited to cover all aspects of physical and information security. The achievement recognises Entanet’s commitment to managing information security risk, covering people, processes and technology. It builds on the company’s existing ISO 9001:2015 and Cyber Essentials certifications, reinforcing Entanet’s reputation for high quality service delivery. Paul Heritage-Redpath, Head of Products, commented on the accomplishment: “Information security has never been more high profile in the wake of GDPR. As we continue to rapidly grow our team, we’re delighted that the technical and organisational measures we’ve put in place to safeguard our partners’ data have been recognised with certification to this high international standard.